If you’re not a fan of Bluegrass music, don’t be alarmed. I barely knew enough about fiddles and the name Bill Monroe to save me from embarrassing myself. This may not be the first place you think of when you pass through the commonwealth of Kentucky – but Owensboro – home to the International Bluegrass Music Museum & the popular Bluegrass festival – ROMP, should definitely be on your road map. Like many towns of its size – Owensboro once wasn’t a place where you’d “hang out” downtown after the end of a work day. Walking out of Famous Bistro on a Monday evening, Jared Bratcher with the Owensboro Tourism Department notes his pleasure in seeing dozens of people strolling these sidewalks. Whether it’s the International Bar-B-Q Festival in May or the draw of ROMP – an annual Bluegrass music gathering – tourists around the country are taking note of this up and coming river town. Based along the Ohio river – Owensboro’s fresh new riverfront development is the talk of communities across the country looking to do some sprucing up of their own. 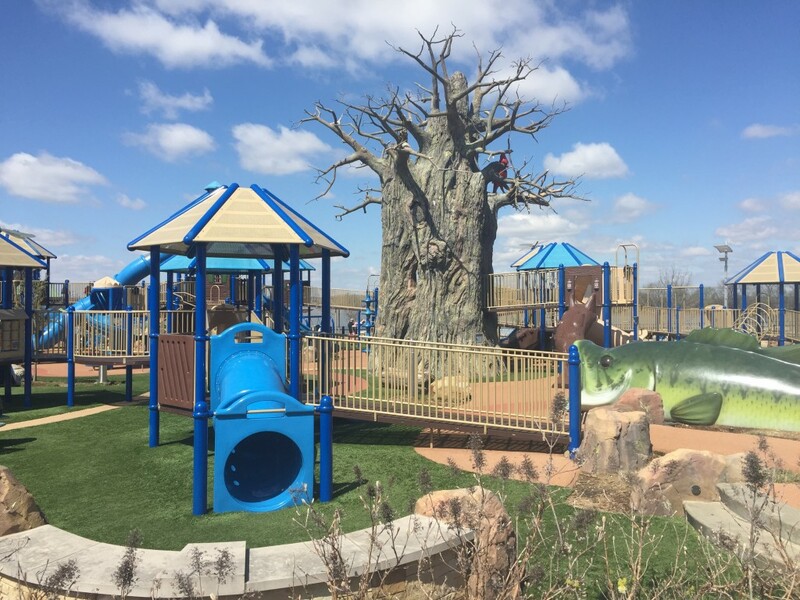 The all-accessible children’s park and pedestrian access has won numerous accolades from travel websites and national newspapers. An Evansville, Indiana news station is even opening up a satellite office to cover all the activity going on here – something unthinkable several years ago. At every stop along the way, Owensboro is full of hard working and optimistic personalities that aren’t yet satisfied with an already incredible turnaround of tourism and industry. 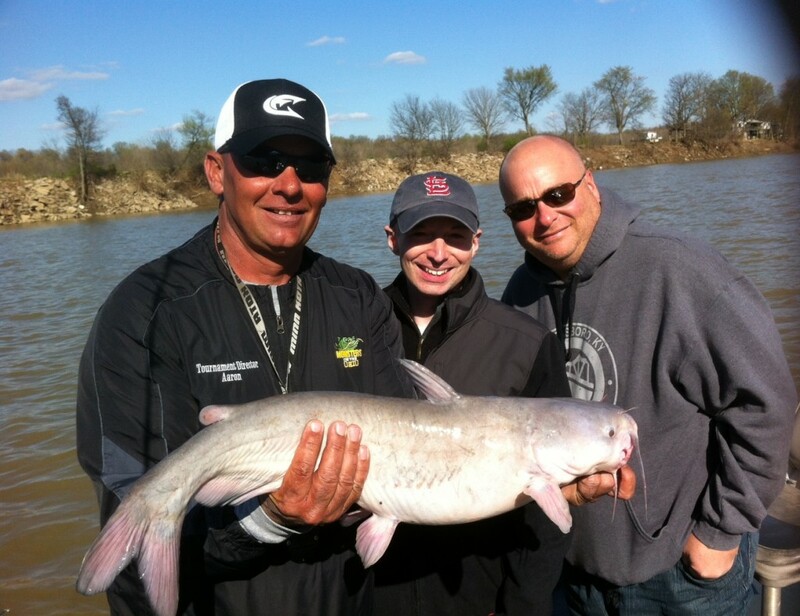 Each October, Owensboro is home to one of the biggest fishing tournaments in the country. Organizer Aaron Wheatley took me onto the Ohio river in an attempt to catch “the big one”. For me, we actually did catch a big one! However, the fish shown above embarrassed Mr. Wheatley. That’s because he’s used to catching catfish that are anywhere from 40-80 pounds in size. The winner of Monsters On The Ohio gets a cash prize and there’s even a lie detector test at the end of the competition to make sure there’s no funny business among competing fisherman. Not far from the childhood home of Bill Monroe in neighboring Rosine, Kentucky is a barn where Mr. Monroe and countless other talented Bluegrass musicians have played on Friday nights. Billed as the greatest Bluegrass jamming session in the country – visitors can enjoy the show in an intimate setting in one of about 100 seats. 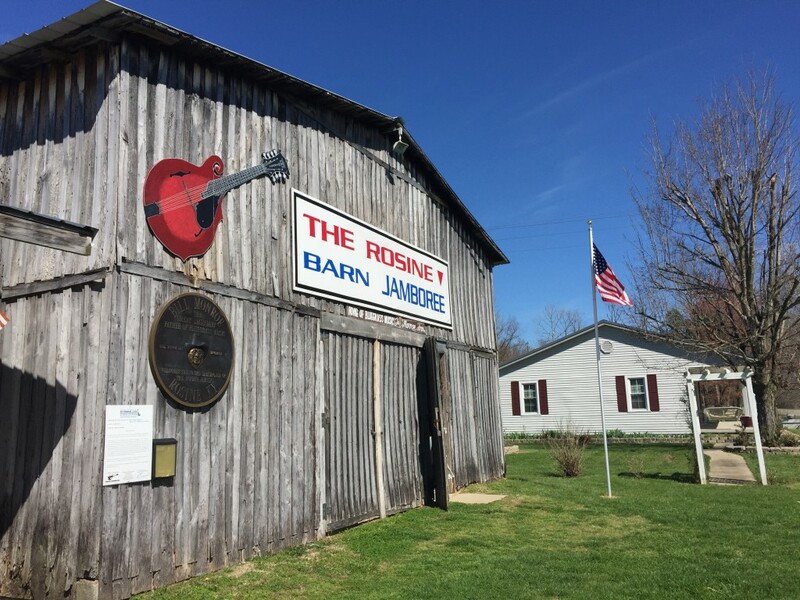 The Rosine Barn Jamboree is free though donations are accepted during the shows. 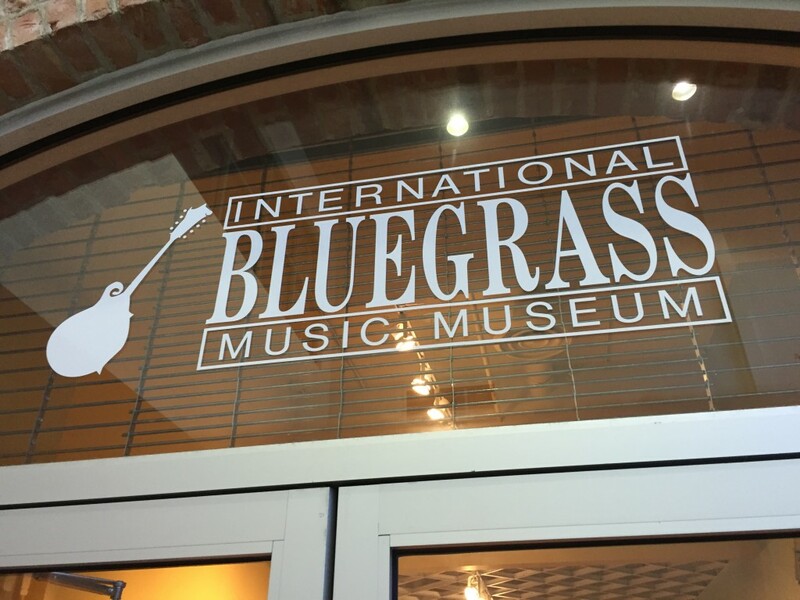 The International Bluegrass Music Museum is full of artifacts and exhibits that lay out the story of how Bluegrass music began and how it’s influenced other musical genres. You can learn about the early pioneers of Bluegrass and also see the official Bluegrass Hall of Fame. The museum is what brings most new visitors to town. A brand new, state of the art center devoted to all things Bluegrass is currently in the works. During my visit to the museum, I was joined by local musician, Randy Lanham who taught me how to play the mandolin. Mr. Lanham was such a good teacher, in fact, that it only took 15 minutes for me to play a simplified version of “Blue Moon Of Kentucky”. 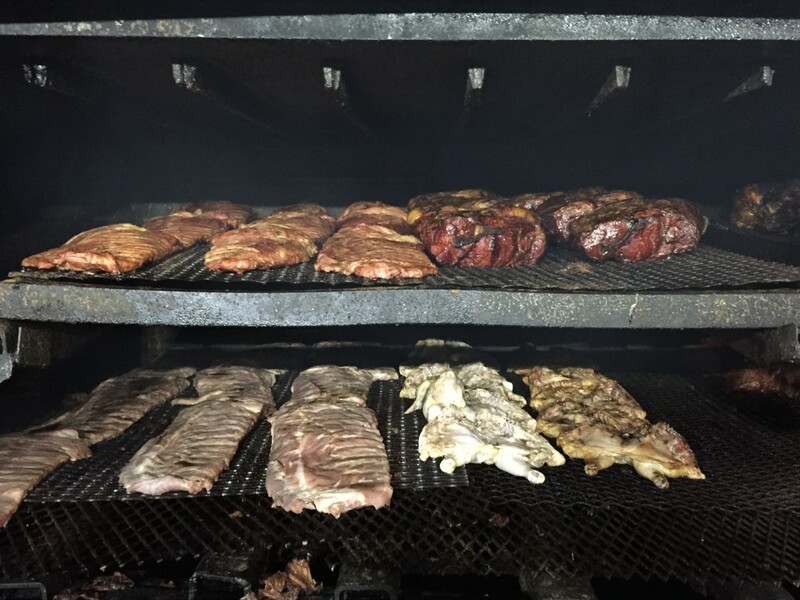 The flamin’ hot pits at Moonlite BBQ in Owensboro cook thousands of pounds of food each week for its customers that come from nearby counties or from every state across the country. “You can walk the parking lot on any Friday night and see license plates on cars from at least 10 different states” says co-owner Patrick Bosley. So, bring your appetite and apparently, your umbrella as well. 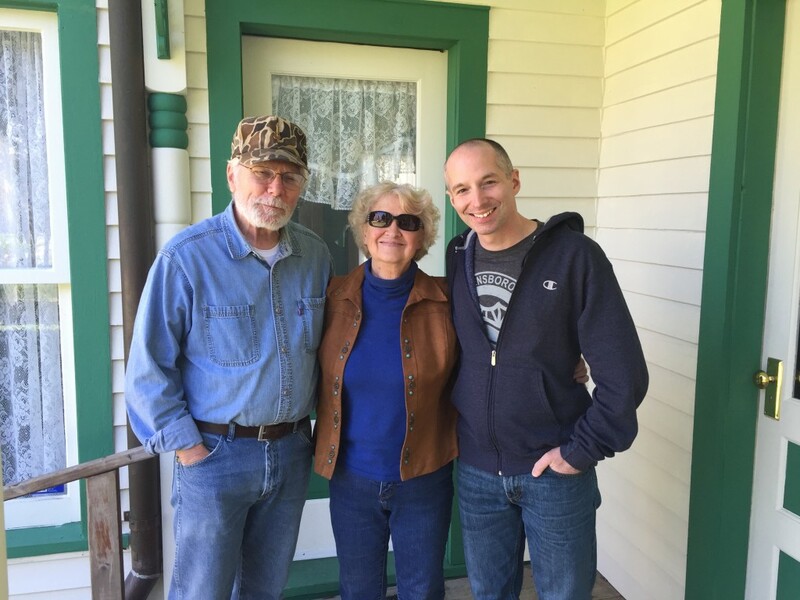 With my wonderful tour guides – Merlene Austin and Tom Ewing – standing on the front porch on the home where Bluegrass legend Bill Monroe lived. Owensboro is a good home base for music enthusiasts looking to explore the roots and birthplace of Bluegrass music. It’s a short drive to the tiny town of Rosine where you can tour the childhood home of music legend Bill Monroe. The cemetery where Mr. Monroe is buried is just a few minutes from the home, around the corner from the jamboree barn I referenced earlier. 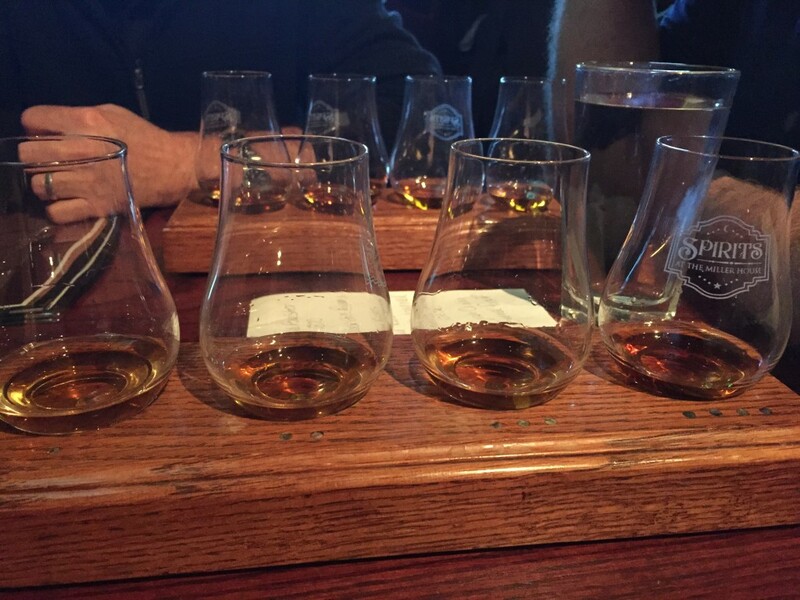 As is the case in every corner of Kentucky, bourbon is readily available and the preferred beverage of locals. The Miller House – a restored residence built in the early 1900’s – is now a popular dining spot with a whopping 400+ varieties of bourbon to choose from. The three story building has been beautifully remodeled. The menu is fantastic and while dining in the Miller House basement, you can glance over and see, under bright lights, all the different bottles of bourbon. Owner “Larry” is a real treat, with lots of great stories if you’re able to flag him down for a visit. 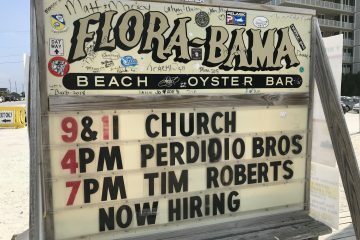 They also offer live music – with a full schedule on their website. 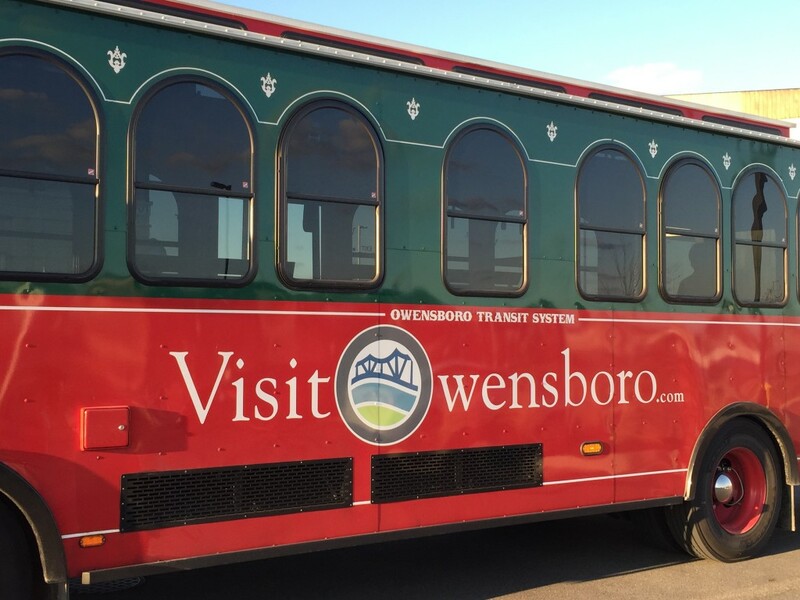 For more information about visiting Owensboro, check out: visitowensboro.com. A special thanks to the Holiday Inn Owensboro for hosting me during my visit to town. 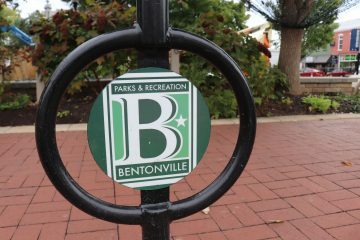 It’s a fantastic location, within walking distance of everything downtown. The local trolley comes by every 15 minutes as well. Previous ArticleSorry, Wichita. But, I Can’t Keep This Quiet.